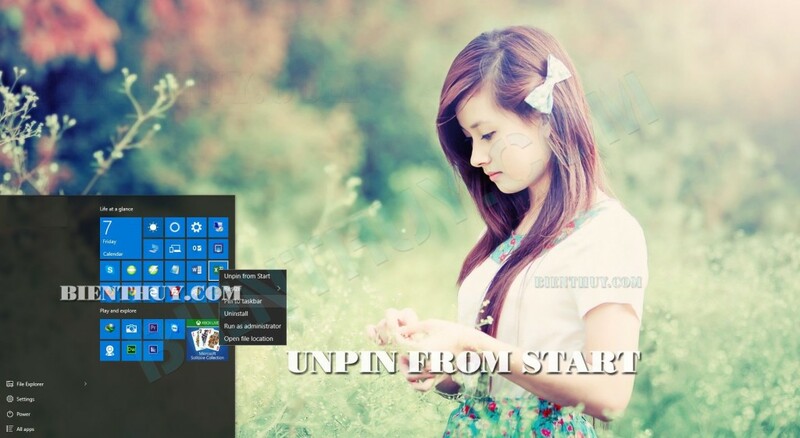 Do you want to try to pin a program to start menu or pin to taskbar on windows 10? 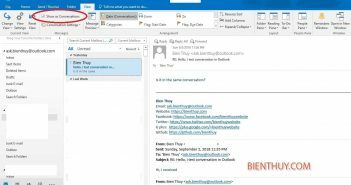 Well, this article, Bien Thuy will help you how to do it. How to pin to start? If you want to pin a program to start menu, just right click on that program icon and choose “Pin to start“. That’s shortest way. From start menu by click on icon on the left bottom of your screen, you can click All apps to show a list of program on your computer, then if you want to pin any program, just right click on that program, choose Pin to start. How to unpin from start? How to resize an icon on start? 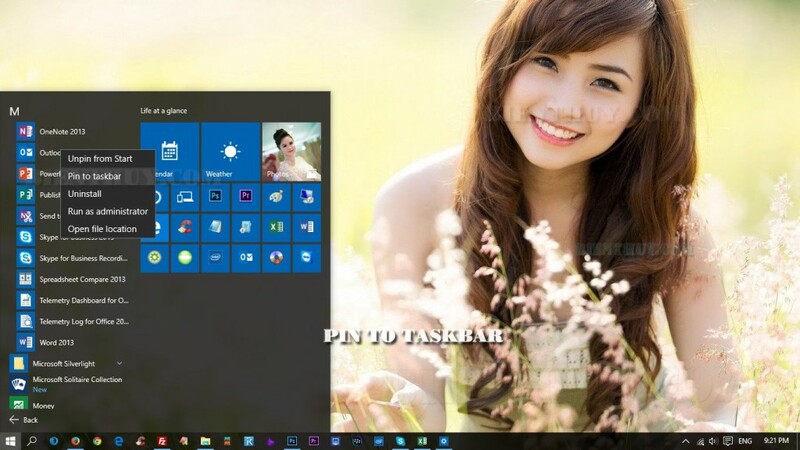 How to pin to taskbar? Do the same way as Pin to Start above, right click on any program icon you want to locate on taskbar, then choose Pin to Taskbar. 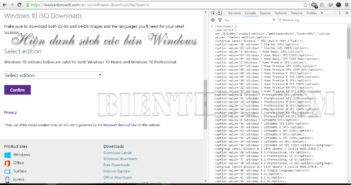 Depend on your screen resolution, you can pin many icon (programs) on taskbar as you want. From start menu by click on icon on the left bottom of your screen, you can click All apps to show a list of program on your computer, then if you want to pin any program, just right click on that program, choose Pin to taskbar. How to unpin from taskbar? 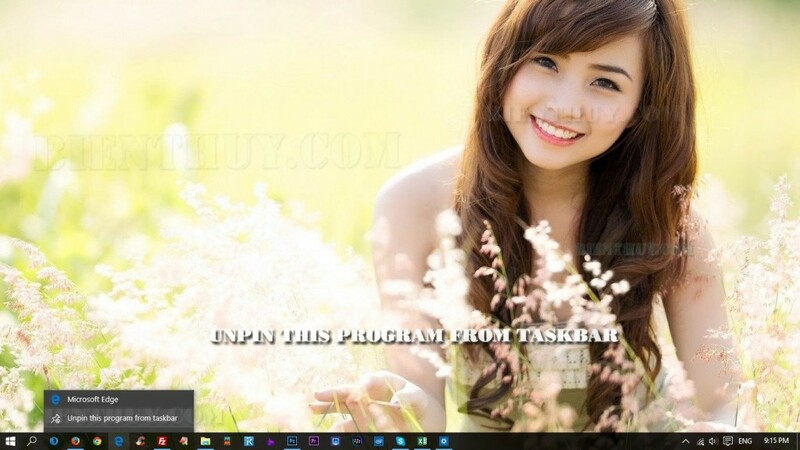 Right click on icon that you want to remove from taskbar and choose: Unpin this program from taskbar.